for $441,985 with 4 bedrooms and 3 full baths, 1 half bath. This 2,507 square foot home was built in 2019 on a lot size of 5053 Sqft..
QUICK MOVE IN HOME with Modern Design! Don't miss the opportunity to select your finishes and include impact windows! The Valencia features a very spacious & convenient open layout w/ huge owner's suite, walk-in closets, elegant 18x18 tile in all wet areas, granite countertops, 42" cabinets and stainless steel appliances.The Landings is what you are looking for, with easy access to & from the Turnpike. 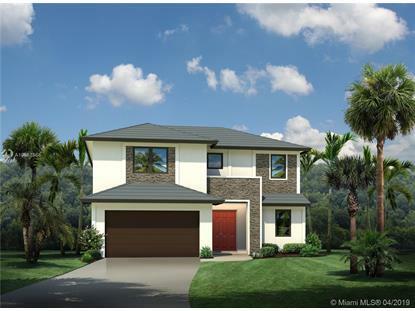 You won't find another community like The Landings anywhere else in Miami.